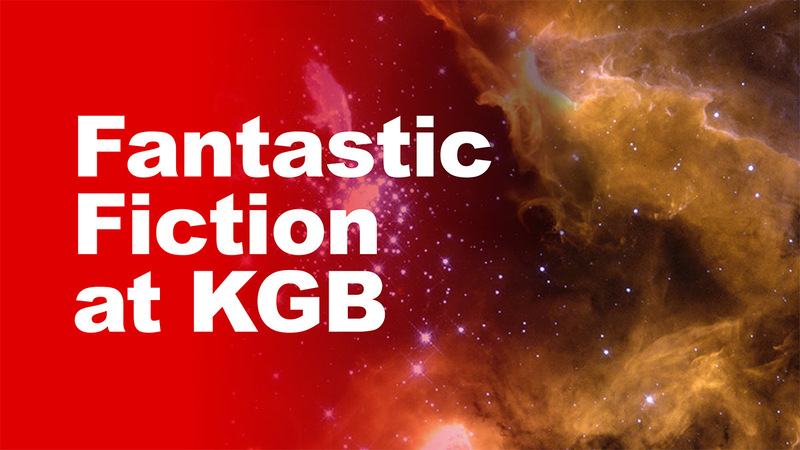 The following audio was recorded live at the KGB Bar with guests Nova Ren Suma & Kiini Ibura Salaam. 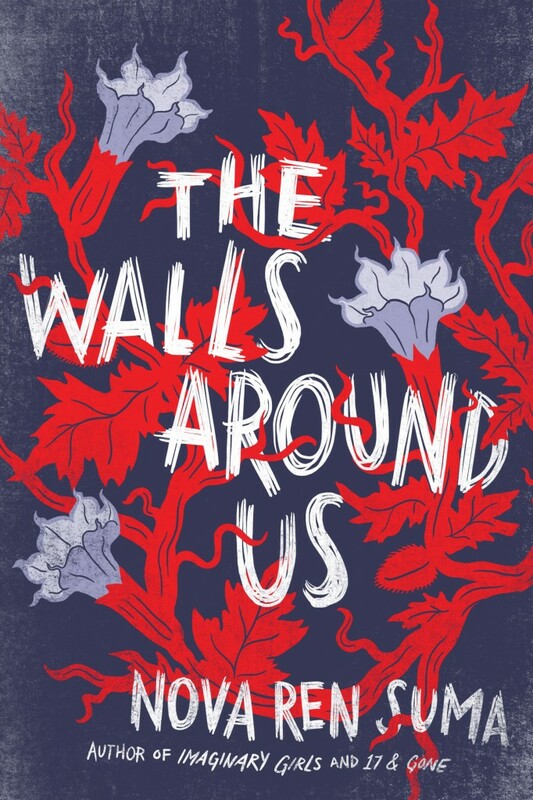 Nova Ren Suma is the #1 New York Times bestselling author of The Walls Around Us, which was a finalist for an Edgar Award and was named a Best Book of 2015 by The Boston Globe, NPR, School Library Journal, and The Horn Book. She also wrote the surreal and strange YA novels Imaginary Girls and 17 & Gone. Her short story “The Birds of Azalea Street” was reprinted in The Year’s Best YA Science Fiction and Fantasy: Volume Three. She lives in New York City. Kiini Ibura Salaam is a writer, painter, and traveler from New Orleans, Louisiana. Her work is rooted in eroticism, speculative events, and personal freedom. Her fiction and essays have been included in such publications as Dark Matter, Mojo: Conjure Stories, and Colonize This!, as well as Essence, Utne Reader, and Ms. magazines. Her first short story collection, Ancient, Ancient was co-winner of the 2012 James Tiptree, Jr. award. 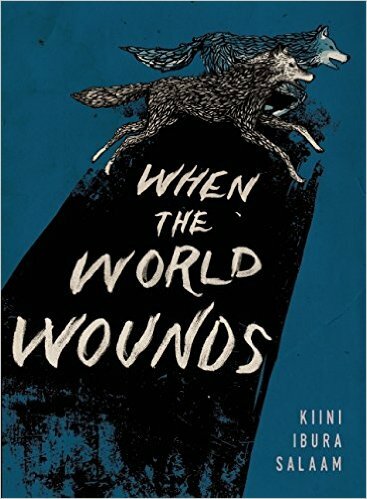 Her latest book, When the World Wounds, is a collection of speculative short stories.